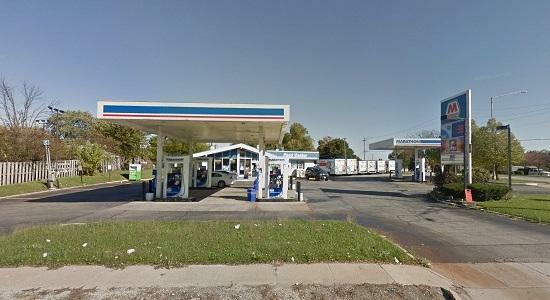 This is an operating gas station and convenience store. Please do not disturb the tenant or employees. The tenant is on a short term lease and will vacate prior to closing. Only the real estate is for sale; as such, no sales data will be provided. This property is situated on nearly a full acre of land and offers an ideal corner for a development opportunity. Being sold as-is. Listing provided courtesy of Aw Properties Global/Auction Works.